2014 has us heading to Oihi Bay and Rangihoa where we will celebrate the formal welcome by Ruatara of Samuel Marsden on Christmas Day. 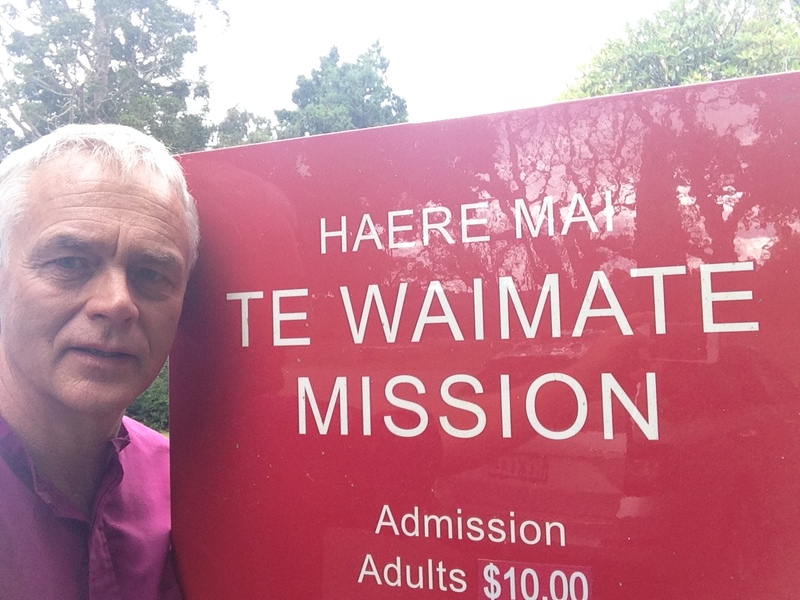 Typically we think of Marsden’s sermon as the first tobe preached in Aotearoa. Of course, Ruatara’s hospitality – in response to the friendship he had made with Marsden in Australia – was the really the first sermon. Who knows what words were spoken by Ruatara or other Tangata Whenua before Marsden offered his words, but the act of intentional hospitality was the first preaching of Christianity on that day. Come Christmas Day I expect to be there in the Bay, beside the cross. No doubt it will be very moving. Leading up to that day many will be making pilgrimage up to the same area. The journeys will be opportunities for prayer and thanksgiving in what is sometimes called ‘the cradle of christianity’ for this country.